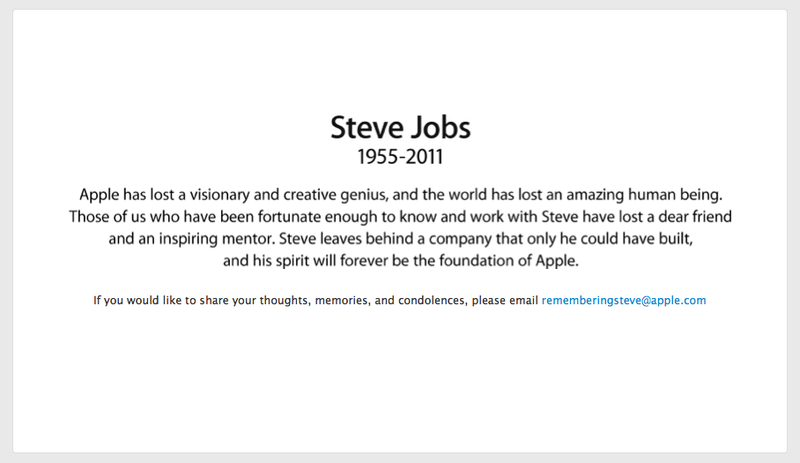 Just one day after the announcement of the iPhone 4S by Apple’s new CEO Tim Cook, former CEO Steve Jobs has passed away at the age of 56. In 1976, Jobs founded Apple with three others. Jobs served as CEO from 1997 until recently in 2011. 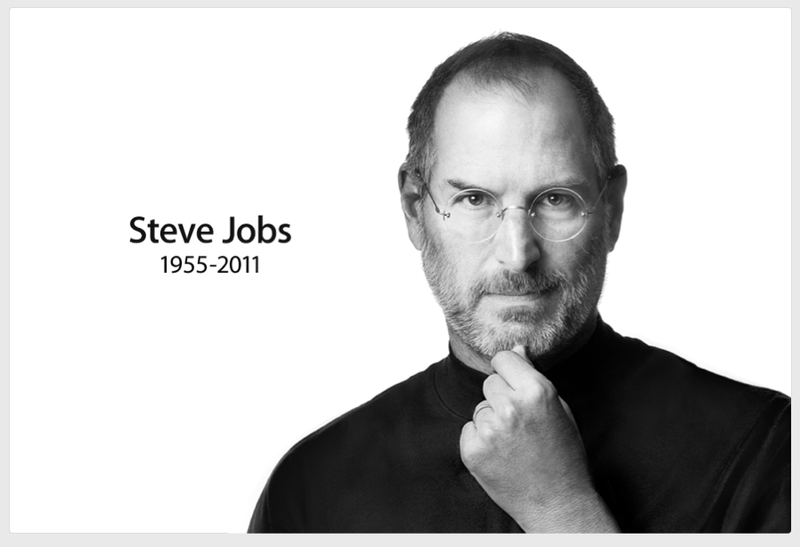 Jobs not only revolutionized Apple and its innovative products, most notably with the launch of the Mac, iPhones, iPods, iTunes, and iPads, but truly transformed technology, its use in everyday life, and the way in which we interact. To the genius that was, and that will always be.